The value of social media for local businesses is community. It’s been proven time and again that social media marketing can widen reach and help engage a larger audience. But social media marketing isn’t like traditional advertising where you put a message out into the world and hope someone responds. It’s more conversational and centered around creating impactful word of mouth. Let Red Root help you amplify your messages and be your advocate. What do local business owners need to grow? 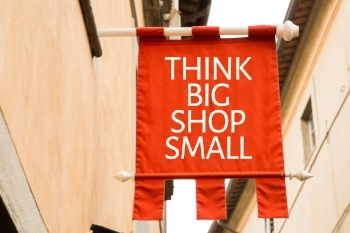 Strategy support like the big guys have, but sized and priced for small business owners. What is your challenge? Operational? Revenue? Customer Insights? Innovation? Red Root offers strategy support like marketing plans and road maps to help your business thrive. To genuinely expand your reach and connect with potential customers online, you may need to recruit brand ambassadors and a curated pool of influencers. Influencers have a broad and deep connection into categories such as food, fashion, fitness, and others from which local marketers can benefit. Red Root employs a series of tactics to identify your brand's influencer groups and use techniques like giveaways and sweepstakes to put your brand in front of the influencer's audiences. Entrepreneurs need space dedicated to their innovation, inspiration to focus and develop, camaraderie to learn from others and support to help them grow in leaps, not just steps. Take your business to the next level with Red Root. Sign up for a 1.5 hour session with our Social Media Maven or Strategy Guru and get your social media marketing or your revenue growth strategy in line! If you are a small business owner aching to optimize your social media, you've come to the right place! The dynamic Red Root team is here to present pertinent, pressing topics that will provide you with tools and know-how to take your online presence to the next level. 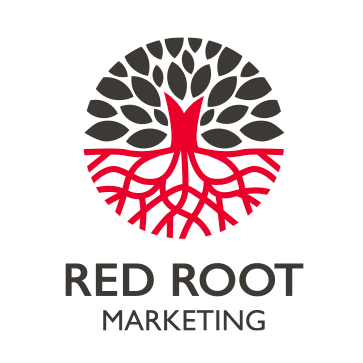 Red Root is dedicated to empowering local business owners with the best social media marketing and business strategy expertise around. Join one of our workshops or set up a consulting session on a topic of your choice to get inspired today!